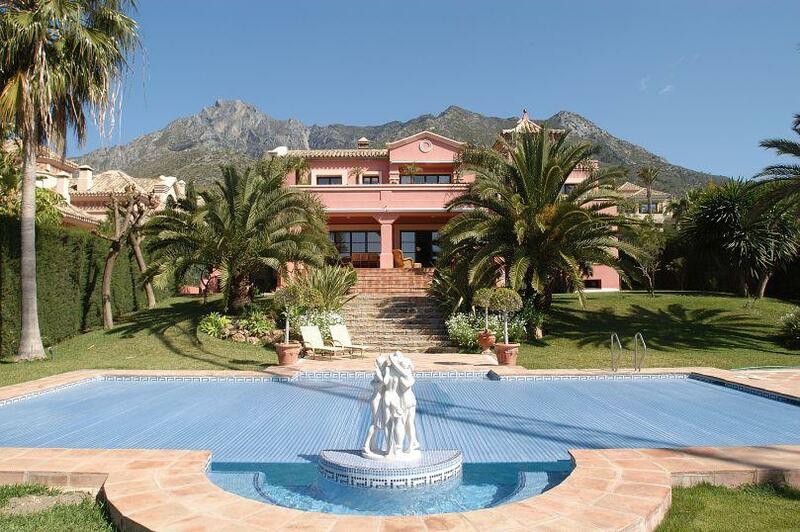 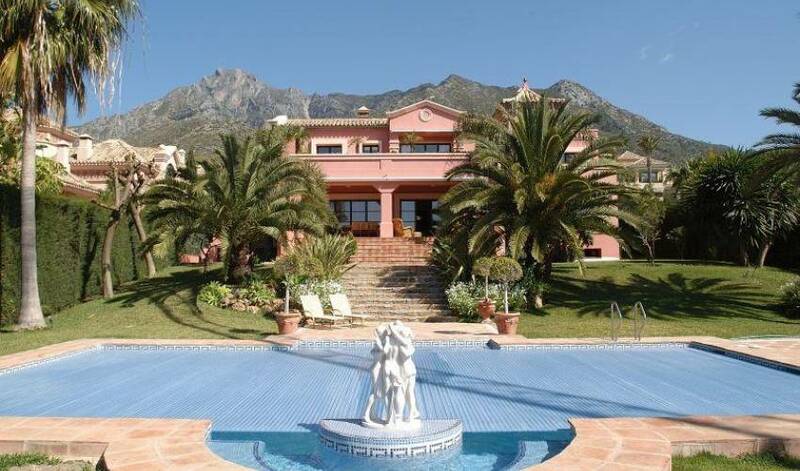 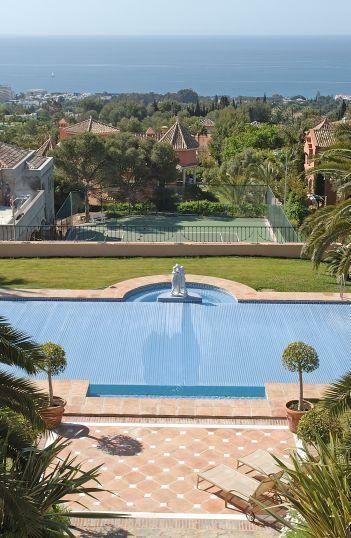 Villa situated in the most prestigious residential area of Marbella, Sierra Blanca. 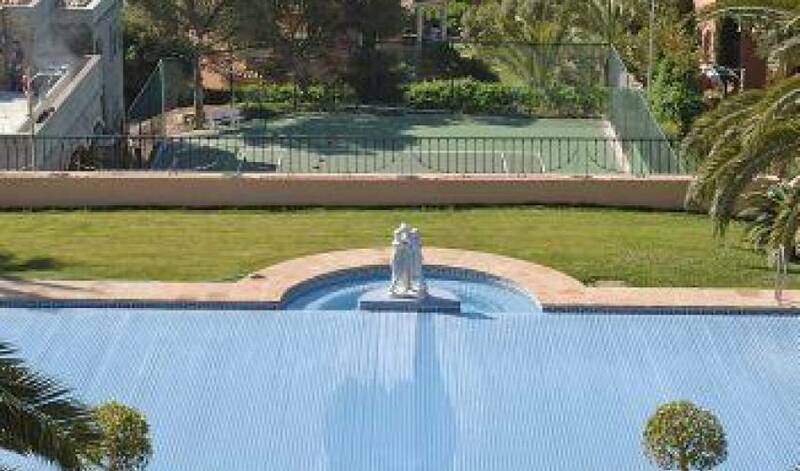 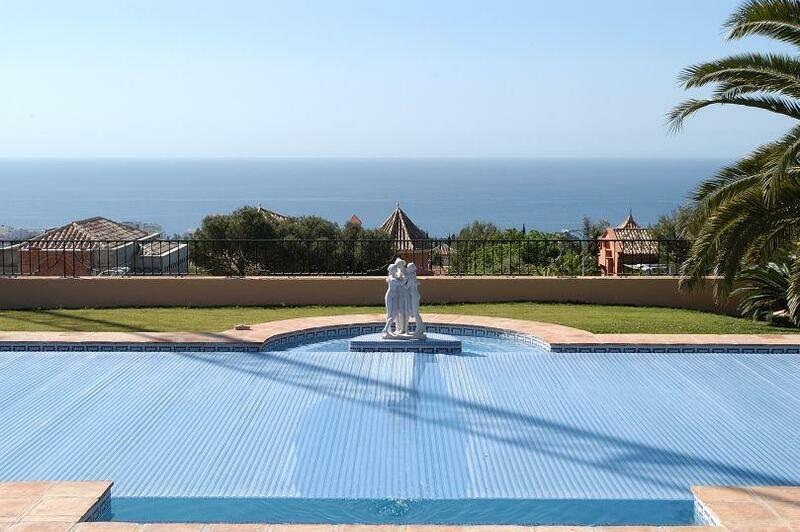 Built in 1999 on 3 levels offers splendid landscaped garden with panoramic view over Marbella town, mountains and the Mediterranean Sea. 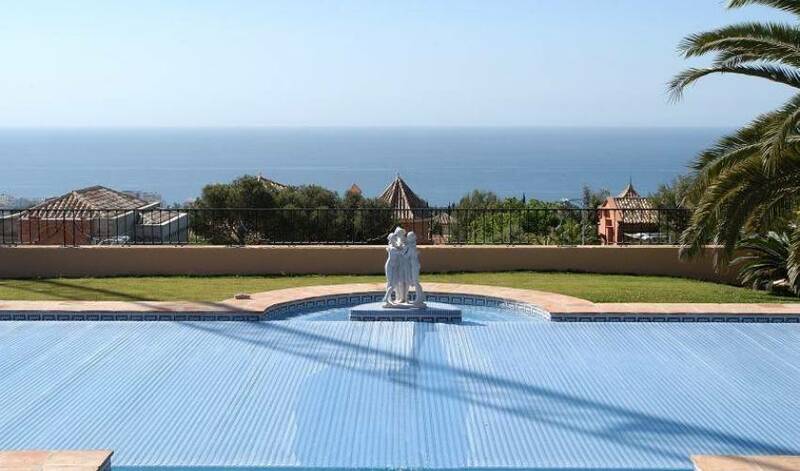 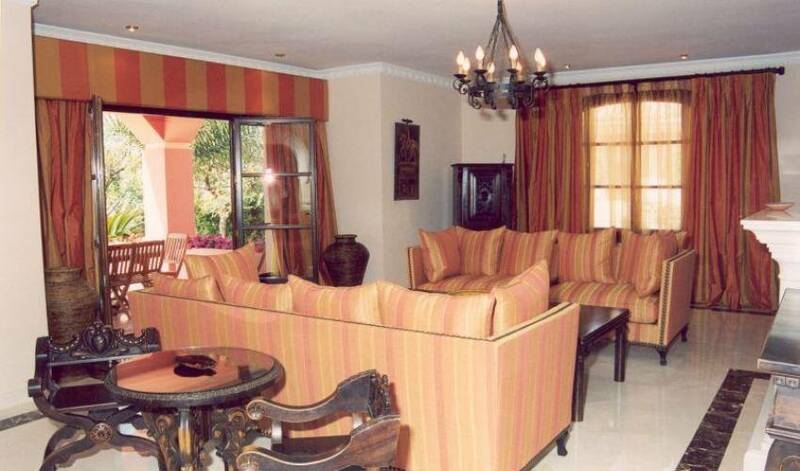 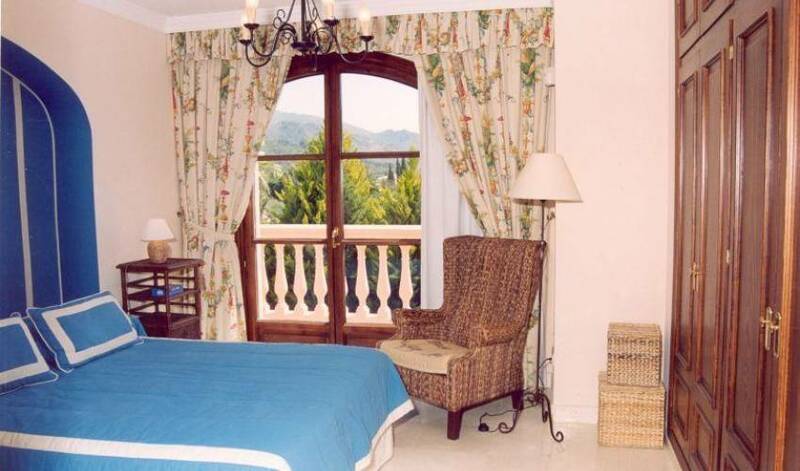 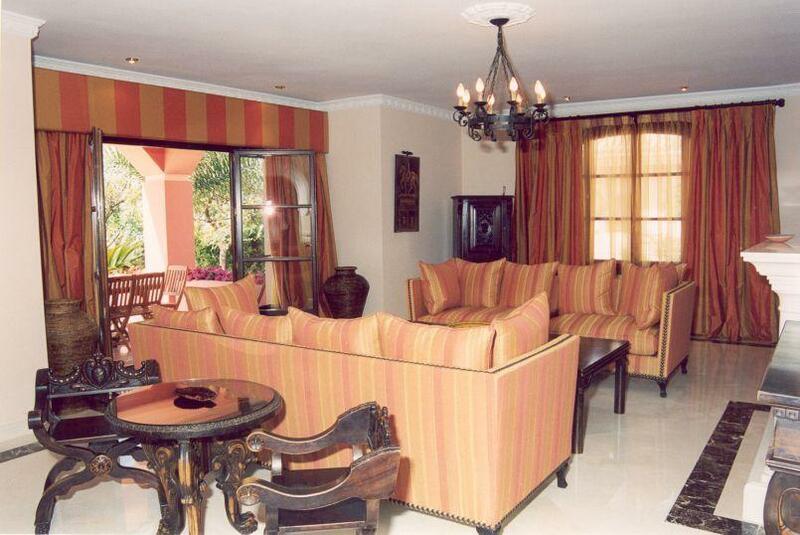 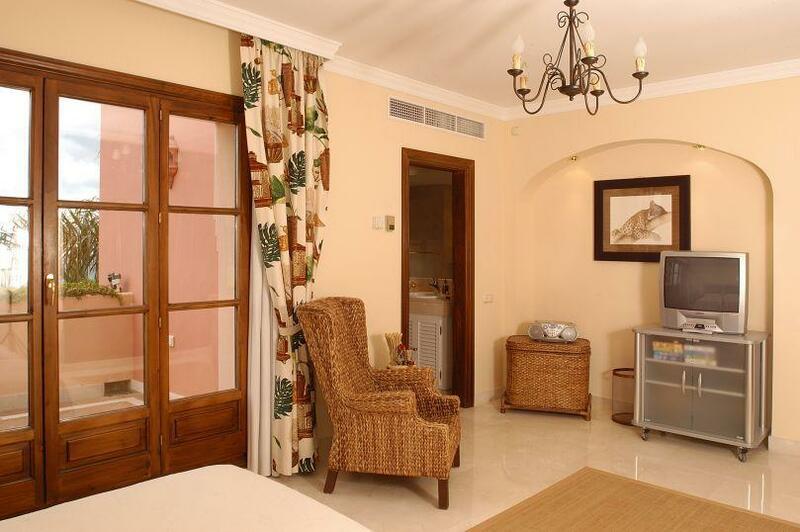 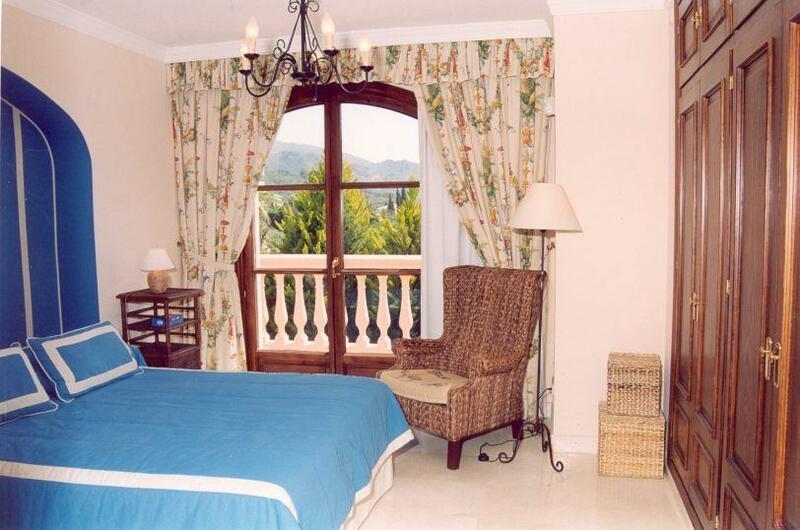 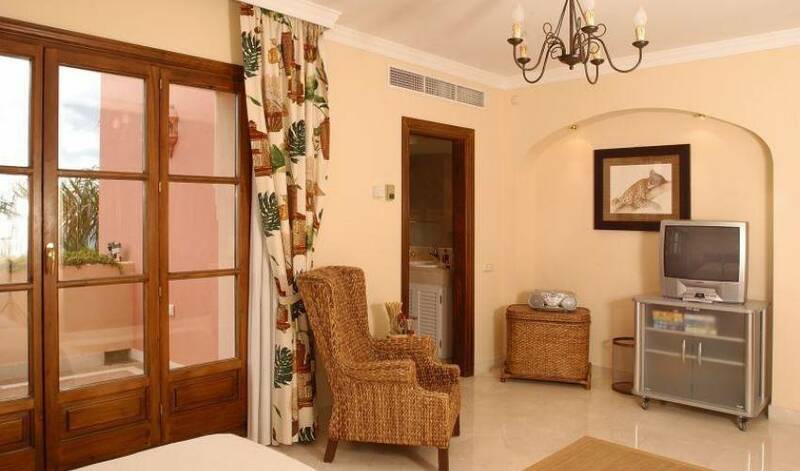 Situated 3 km from Marbella Centre.